The FIGC's sports tribunal found Chievo guilty of adding around 27 million euros to the real transfer fees of promising young players from Italian lower-league club Cesena between 2015 and 2018. 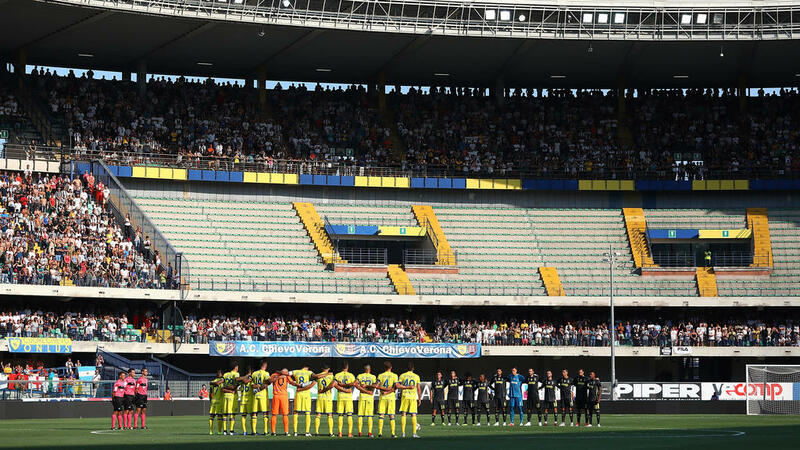 It also "sanctioned the president of the club, Luca Campedelli, with a three-month ban, as well as a one-month 15-day ban for advisors Piero Campedelli, Giuseppe Campedelli, Michele Cordioli and Antonio Cordioli." Chievo said later in a statement they were "amazed and disappointed by the outcome" and would be appealing. "We firmly believe, now more than ever, that the club has always acted with fairness and transparency, and the investigations by the prosecutor were not carried out properly. "We will therefore appeal, confident that the sporting justice will eventually recognise our reasoning."